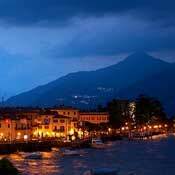 Menaggio is one of the largest towns on the western shore of Lake Como in the central lake region. It is located at the beginning of a valley called Val Menaggio that connects Lake Como with Lake Lugano in Switzerland. 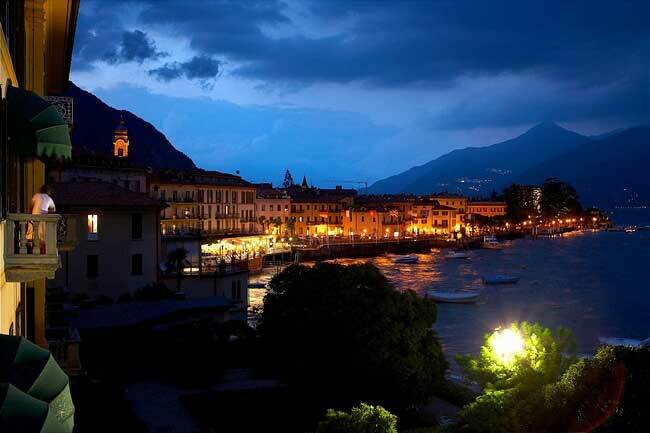 Because of it's central location on the Lake, it is a good place to base yourself if you want to explore Lake Como as well as the neighbouring areas in Switzerland. 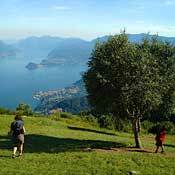 A day time or evening stroll (or passeggiata) in Menaggio is a worthwhile activity. The town is characterized by a quaint piazza (Piazza Garibaldi) and flowered lake side promenade with a unique panorama of the central lake. 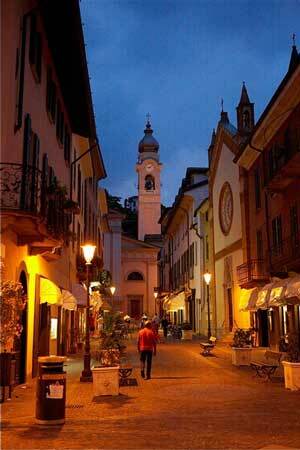 A day time or evening stroll (or passeggiata) in Menaggio is a worthwhile activity. It can include lunch or dinner at one of a number of restaurants, sitting at a cafe, buying a gelato, or shopping at a small number of stores and boutiques. 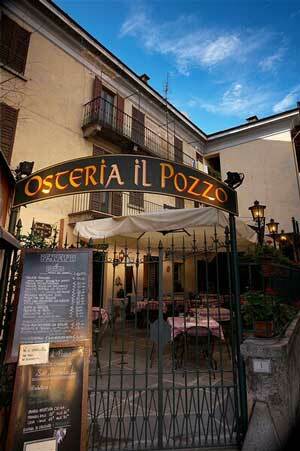 Restaurant near Menaggio's main piazza. If you are visiting in the summer, Menaggio has a wonderful lido for swimming and an 18 hole golf course. 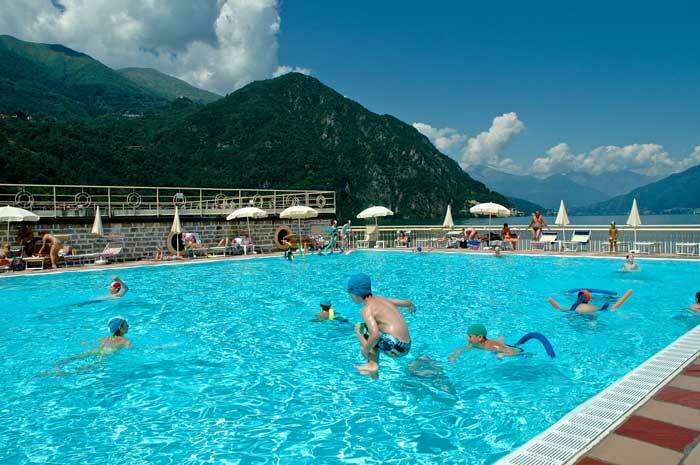 The lido has a large lake side pool that is clean and child friendly (it has a smaller pool for kids). It also provides easy access to the lake for swimming. The golf course, the Menaggio and Cadenabbia Golf Club, is a small but challenging 18 hole golf course laid out in narrow strips on a plateau high in the valley above Menaggio offering spectacular views of Lake Como. 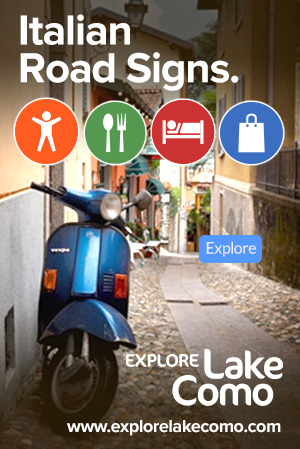 Also for the warmer months, Menaggio is one of a number of towns along the shores of Lake Como where you can rent a motor boat, scooter, or kayak. AC Boat and Kayak rents forty horse power motors that can comfortably carry about 6 people. A motor boat is a great way to explore the Lake at your own pace. Kids love the ride, and youÕll enjoy the fresh air, sunshine, and spectacular views. A boat license is not required. The same company also rents scooters and kayaks. 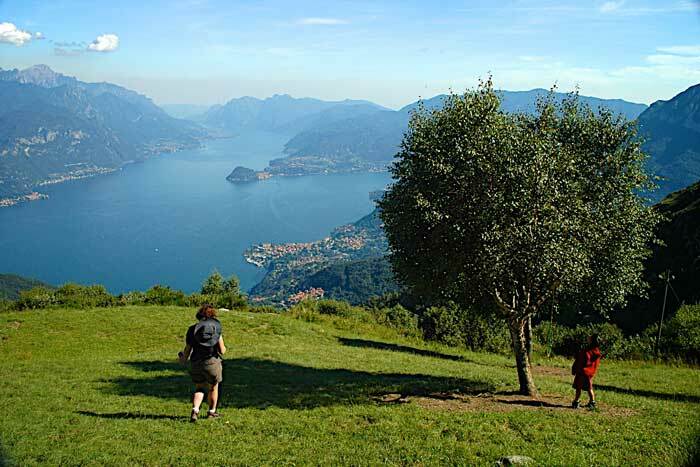 If you enjoy hiking, there are a few spectacular hikes in the mountains above Menaggio that offer up some of the most incredible and unique vistas anywhere on the lake. 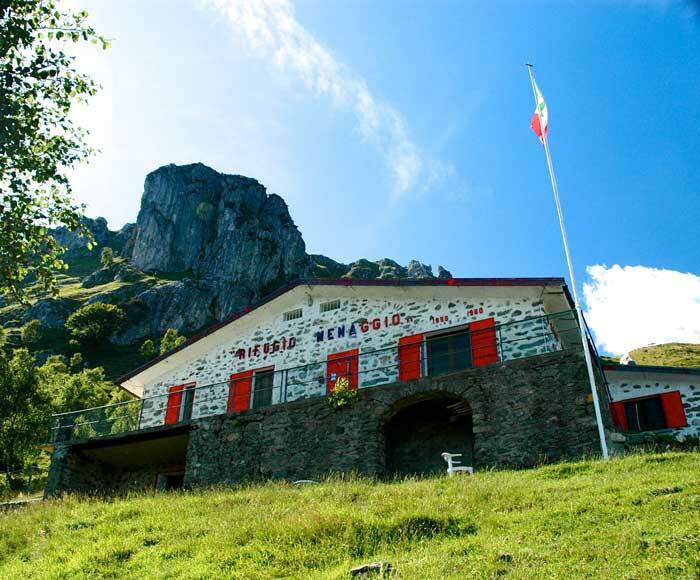 Above Menaggio, is the Rifugio Menaggio (1400 metres) which is situated just below the peak of Monte Grona. 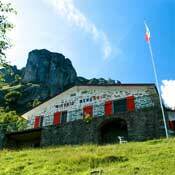 At the Rifugio you can eat and sleep as well as hike to the top of Monte Grona, or further on to the top of Monte Bregagno. Menaggio has a selection of hotels that range from budget (e.g. Albergo Il Vapore) to midrange (e.g. Le Eriche) to luxury (e.g. Grand Hotel Menaggio). 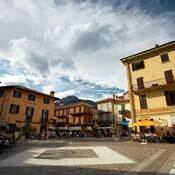 Lake Como's only youth hostel, the Menaggio Youth Hostel is located just steps outside of Menaggio.